Card Weaving is a weaving technique where many pieces of uniform shaped card is used to create what is called the shed part of your woven work. The shed is passed through what is called the weft part of your work. Card weaving is popular with artists and hobbyist weavers. The materials and tools required for card weaving are relatively inexpensive and easy to obtain. Some of most popular things weavers produce is narrow work such as belts, bands, straps, and garment trims. Card weaving is great fun and can be done freehand or following a pattern to create a pattern on the woven work being produced. Card weaving is for everyone, it’s rewarding and easy to learn. Frame Weaving produces larger pieces of work by weaving on a loom. 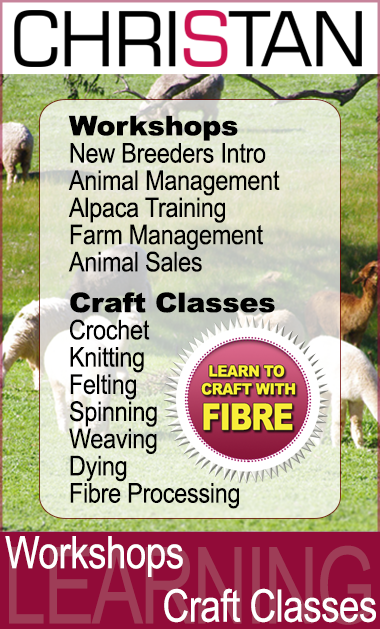 Join our one of our classes and learn the secrets of weaving beautiful crafts.